Some adverbs recognize degrees of comparison. Adverbs consisting of one or two syllables form their comparative and superlative forms by adding –er and –est. 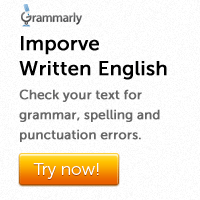 Some adverbs have irregular forms for the comparative and the superlative. 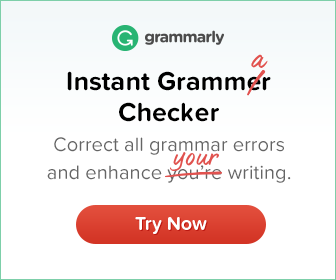 Adverbs with three or more syllables form their comparative and superlative forms by adding ‘more’ and ‘most’. Women can work as efficiently as men. In negative comparisons not so/as…as is used. He does not work as / so efficiently as his brother. The performance ended later than we thought. He scored faster than his partner did. Of all the participants, she spoke the most fluently. There are many established adverb phrases in English. at random, of course, at length, in fact, in general, in short, in particular, in vain, after all, at first, at last, at best, at present, in future, by all means, by no means, by the way, by the by, upside down, up and down, to and fro, here and there, in and out, now and then, off and on, by and by etc.